Got this in the mail. Finally it's here. 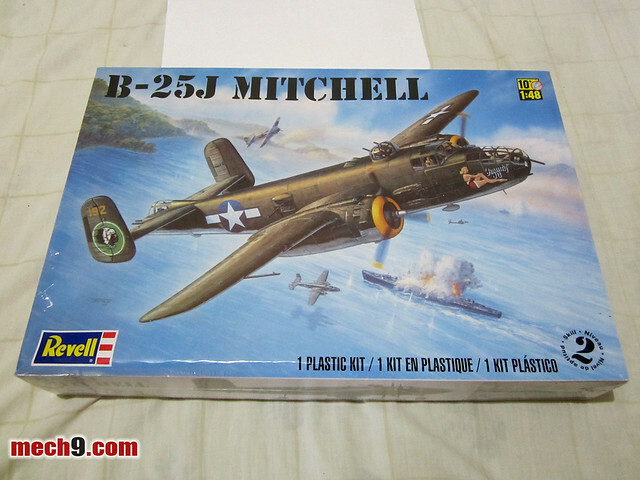 As evidenced by this blog I really go nuts whenever I have a new "toy", but this one is even more special because I've been wanting to build a 1/48 B-25J Mitchell for more personal reasons. Nostalgia is a very potent drug and seeing and feeling something from your past can easily trigger emotions and memories long buried. That is what I'm hoping will happen once I start building this. You see I built a 1/48 B-25J Mitchell by Monogram when I was in third grade, this is practically the same model, albeit with different markings (mine was the Panchito version). While I was building it my Dad came along and he too became excited about what I was doing and he regaled me of stories of World War II. Personal experiences of his while growing up in Asia under Japanese rule. One of the few times he showed interest in what I was doing when I was a kid. The generation gap between us was just too big that there wasn't much of a connect between us while I was growing up. It was only when I was in college that I could have a meaningful conversation with him. I can't blame him, he came from a different generation where fathers were expected to be distant and authoritative. The good thing about this is that I am more conscious with spending time with my son and taking interest in his interests, no matter how trivial they may seem. Because for a child, even the most trivial thing will mean the world to him. 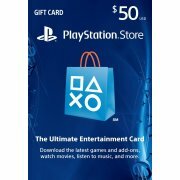 This is not just for my son, but for my future grandchild(ren?) as well, if I bring him up well, hopefully he will apply the same thing to them. So yeah, this if more for the memory of my Dad than for me. Let the good times roll.